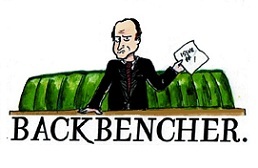 The Backbencher – Djokovic reopens the debate older than tennis: should men be paid more? 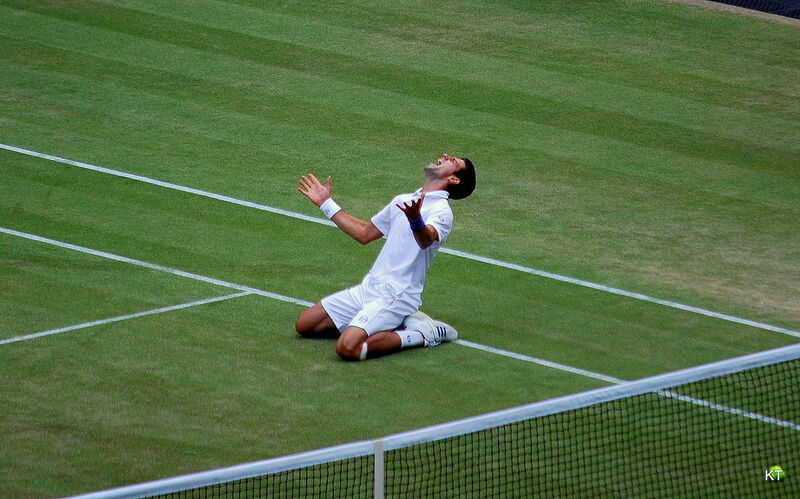 Djokovic reopens the debate older than tennis: should men be paid more? Novak Djokovic has stirred the pot in a troubled tennis world today by declaring that Men’s tennis prize money should be higher because of the heightened interest it receives compared to the women’s game. Djokovic’s comments follow on from the contentious assertions of Raymond Moore, the Chief Executive of Indian Wells, who declared that women should “go down every night on their knees and thank God that Roger Federer and Rafa Nadal were born, because they have carried this sport.” His comments were deemed highly confrontational and offensive and Moore since apologised. But this is just the newest challenge facing the sport and it follows on from Maria Sharapova’s recently failed drugs test at the Australian Open. Sharapova had Meldonium in her system, a blood flow increasing drug, which is a listed banned substance in professional tennis. It’s safe to say that the last few weeks have seen the tennis world serve up a few headlines for all the wrong reasons. Back to Djokovic: His comments are not new. This is a debate in tennis which has been echoing off of tennis court walls and quiet locker rooms for the past decade. When Andy Murray won the Wimbledon Grand Slam in 2013, I interviewed two previous Grand Slam winners and was called a “stick in the mud” for quizzing on gender pay scales – apparently, the World No.1 is still yet to remove that same stick three years on. This divide, in my opinion, is caused by a few notable points. Firstly the standard of play in men’s tennis is higher on average than in the women’s game. This is despite the fact that men are competing over a longer duration because of the set extension added in Grand Slam tennis. Some may argue the reason behind this is that women are not on average competing at the same level as the men, but secondly and in my opinion more importantly, because the style of play is so very different. Men for example, played 18 winners on average per set in the first round, whereas their female colleagues hit just 15. Men also hit more aces over the course of a set, standing on average at 6 compared to women at 2.8 (3). So not only is men’s tennis riddled with fewer mistakes, they also play more powerful, aggressive tennis. The men’s game brings a level of dynamism to the sport which the women’s game has yet to master. This means that whilst in men’s tennis some players attack the net or dominate on their serve, the vast majority of women’s tennis is played behind the baseline. Points are therefore longer and more unforced errors are made. But sadly, from a commercial perspective, this often means repeat viewing for fans. So is Djokovic correct? Should men be paid more for their contribution to the sport? I think that is something which he and his colleagues are far better equipped to answer than I am, however it would make that choice clearer with the introduction of 5 set matches in women’s Grand Slams. Why do I think this? Especially after illustrating why we ought to prefer watching men’s tennis over women’s? The answer is quite simple: it’s impossible to play 5 set matches behind the baseline where your primary game-plan is to focus on your opponent making a mistake. The dynamism I mentioned earlier is a facet of asking our bodies to compete at a higher level. Over the period of a tournament, spending hours on the court in long and drawn out 5 set matches would deteriorate physical presence and mental toughness. A player’s feet would become swollen, muscles would pull and ache, and the risk of injury is far greater; and so instead the women’s version of the game would be forced to change its focus to attacking the point and seizing the set by being more aggressive and shortening points. Tennis like this is more entertaining. The monotony of baseline tennis point after point would become anachronistic and its removal, in my opinion, would generate the interest in the women’s game to finally put this debate to rest. * The rounded statistics show that male tennis players made significantly fewer errors in rounds 1, 2, 3, and Quarter Final. The Semi Final and Final both showed significantly fewer unforced errors per set for women compared to men. Click here for full statistical breakdown.